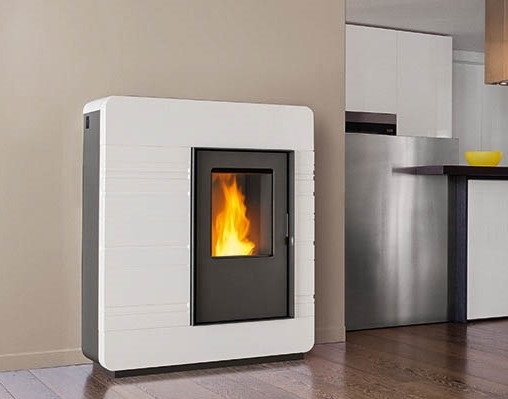 Estufas de pellet Piazzetta y Superior. 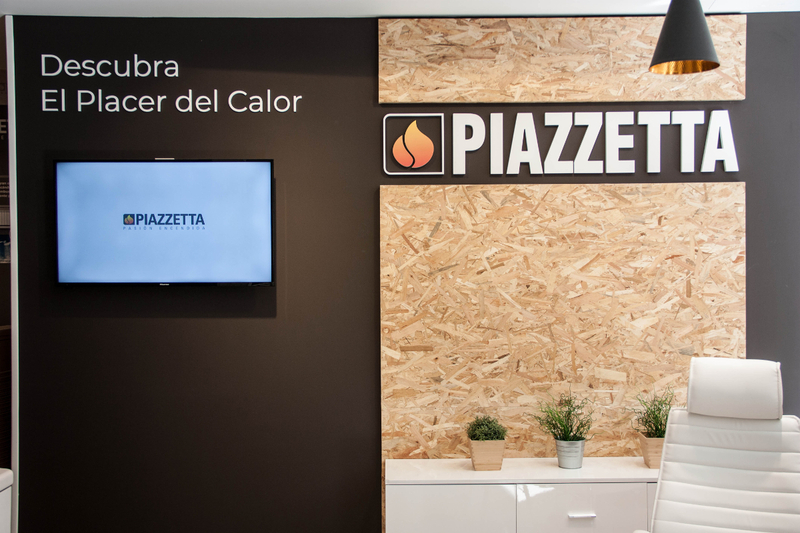 Tienda y servicio técnico Piazzetta de Murcia. 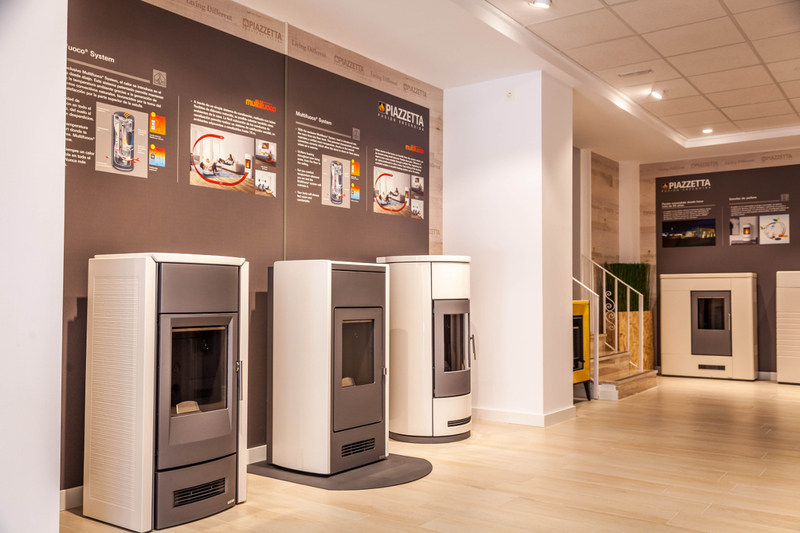 – Estufas de pellet Piazzetta y Superior. 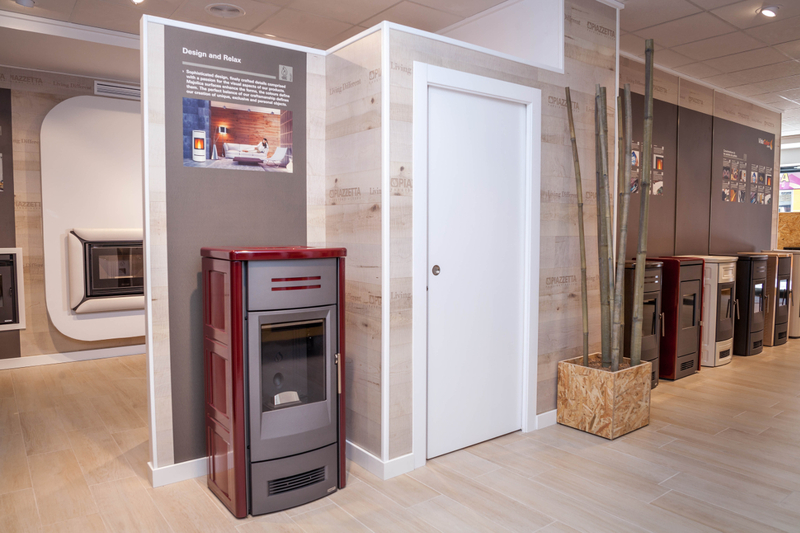 Estufas italianas de primera calidad mundial. 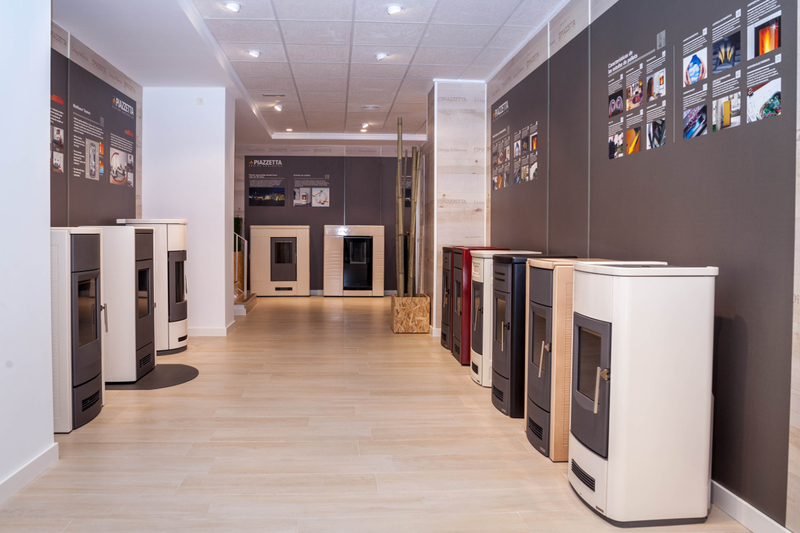 25 modelos de exposición en nuestra tienda. 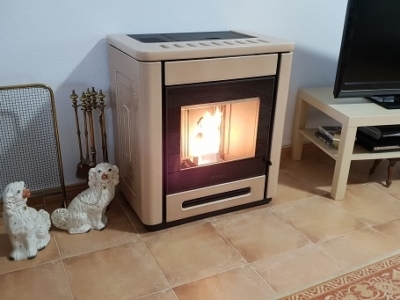 Servicio tecnico oficial. 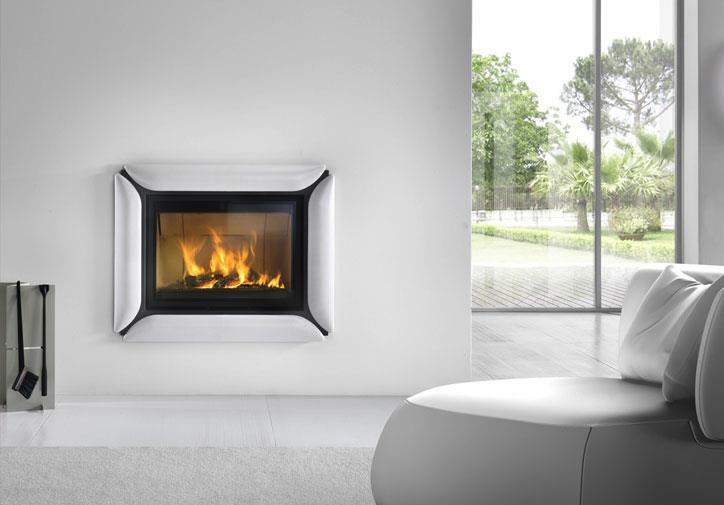 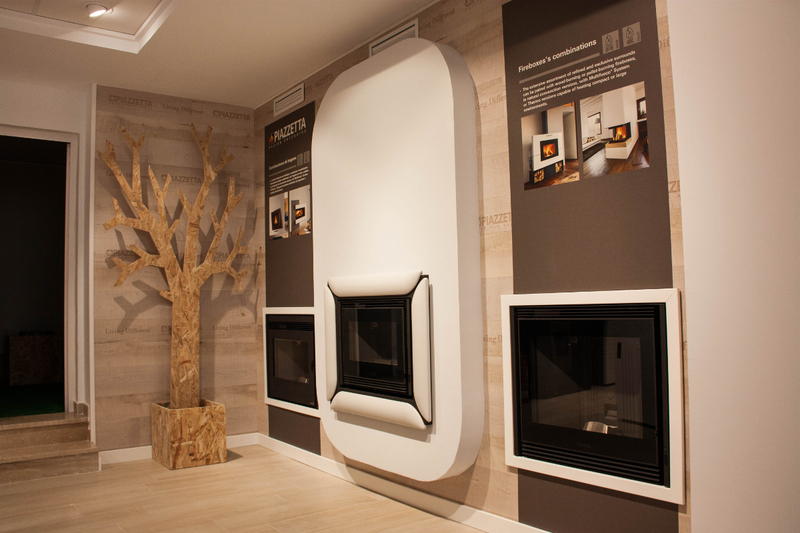 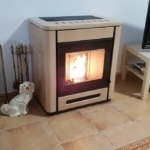 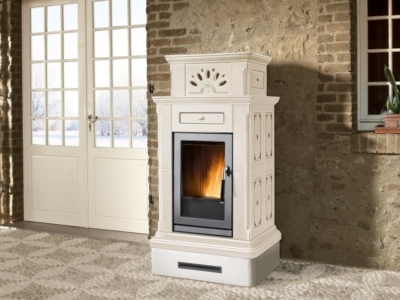 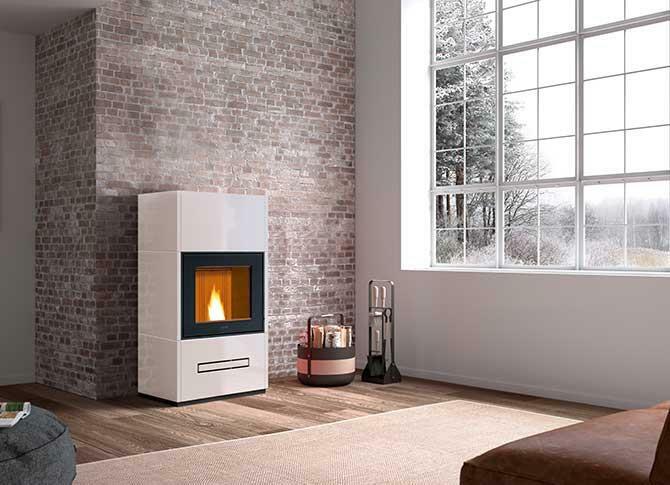 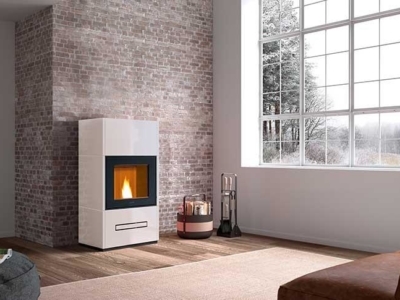 Are you looking for pellets stoves in Murcia? 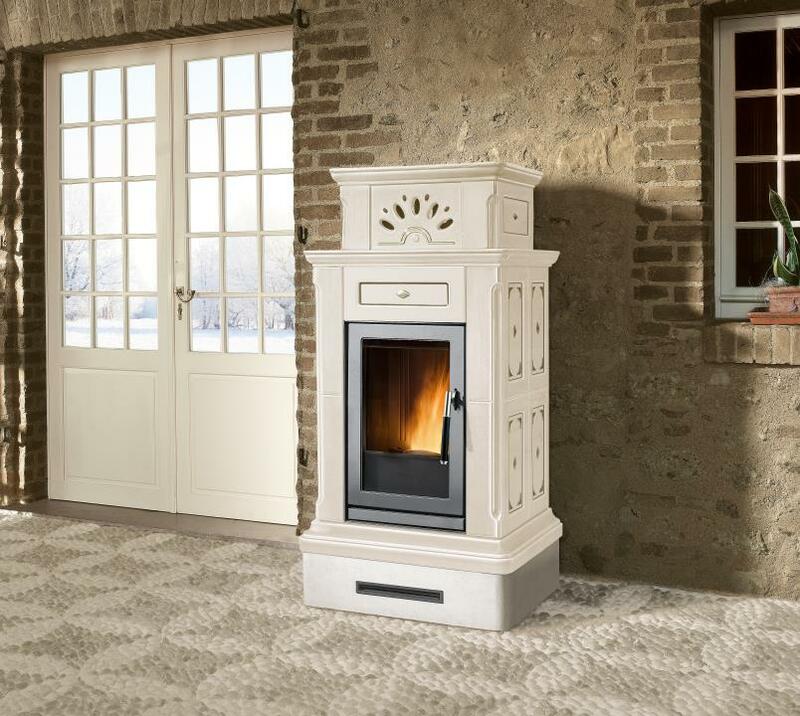 We have a huge supply to show you in our store. 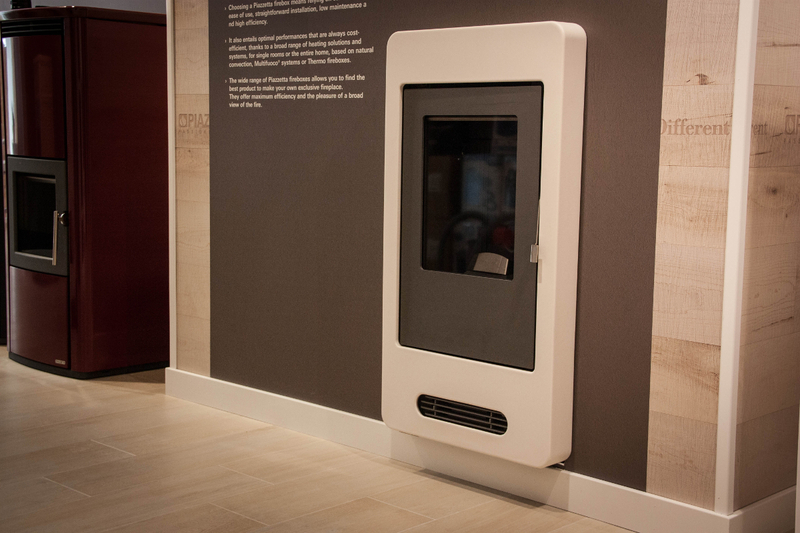 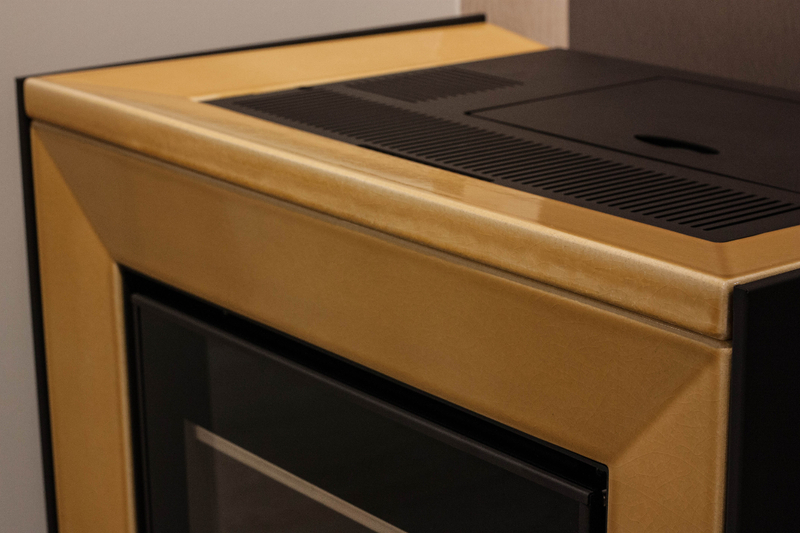 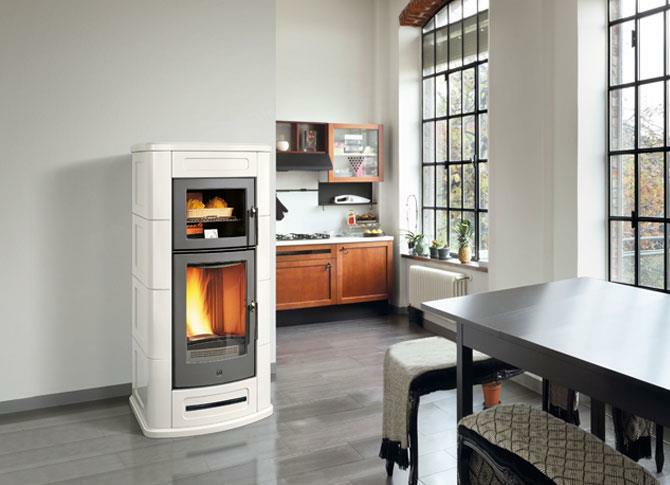 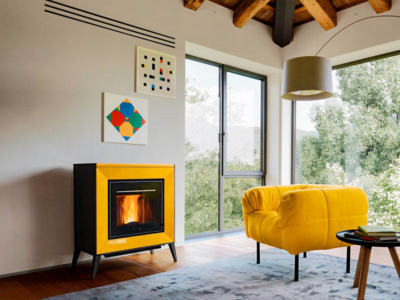 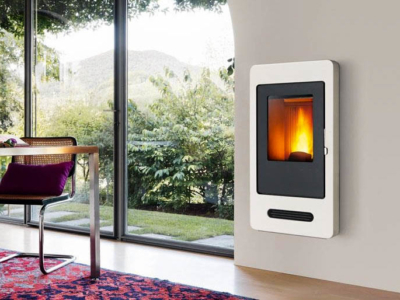 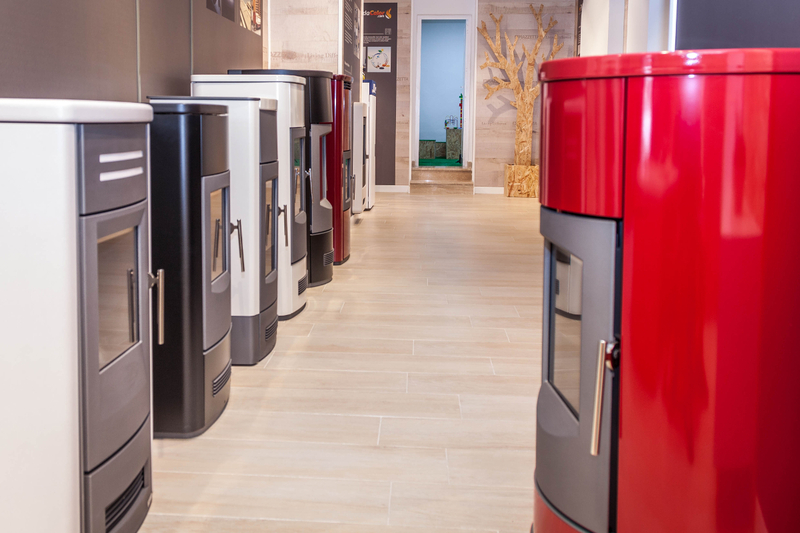 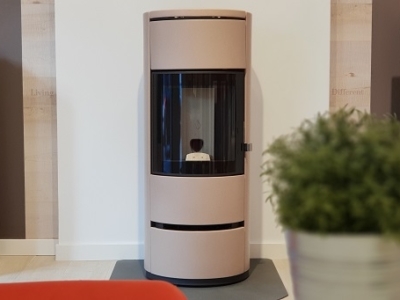 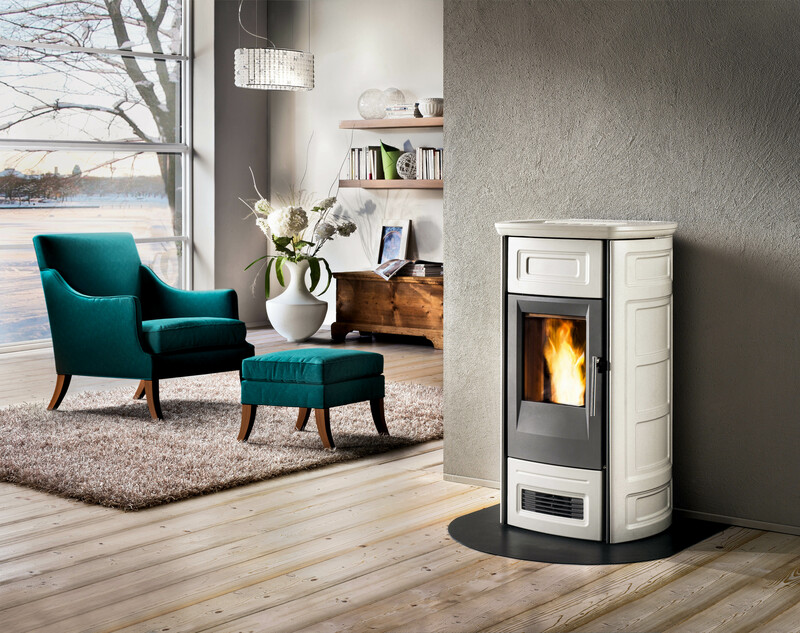 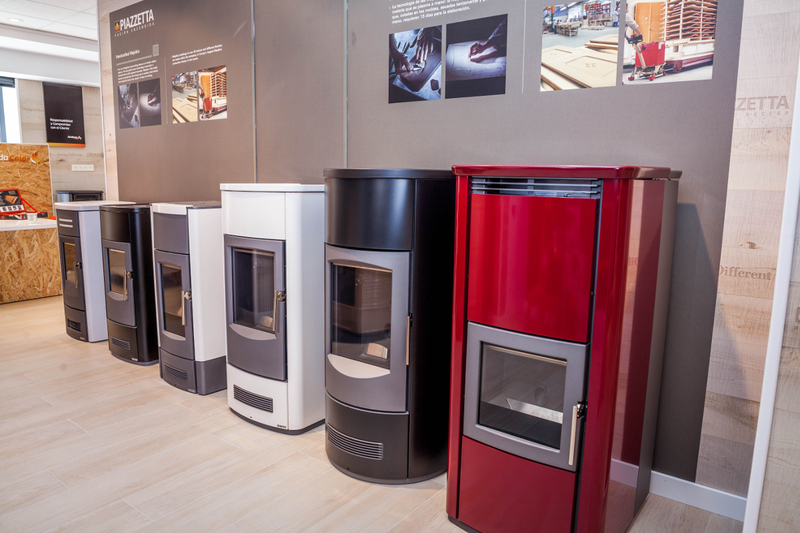 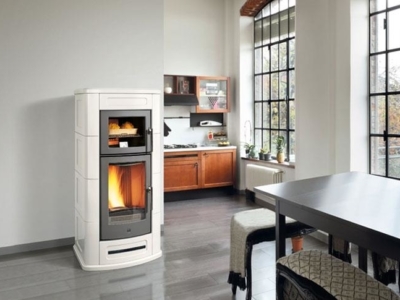 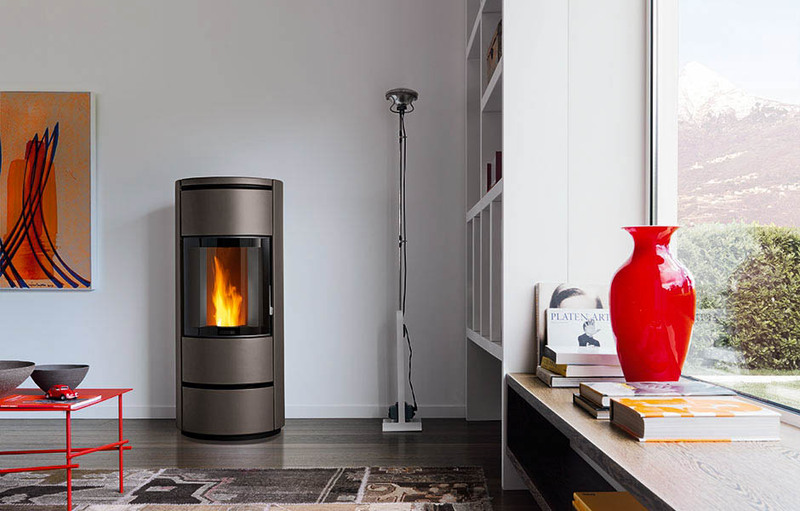 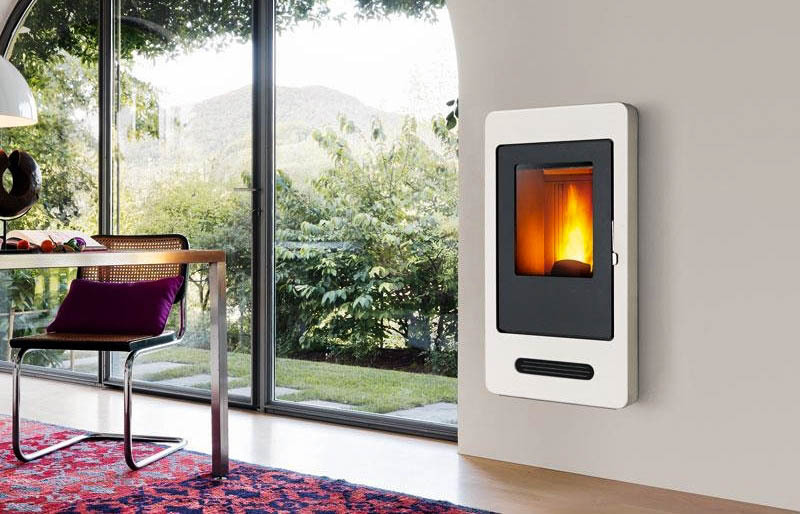 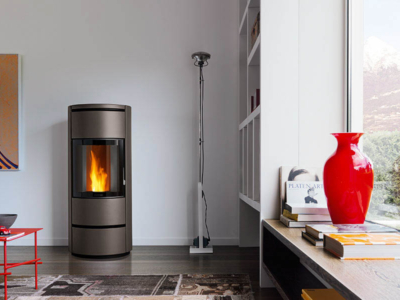 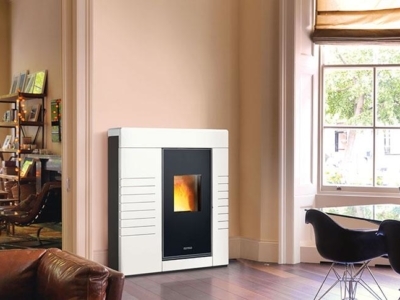 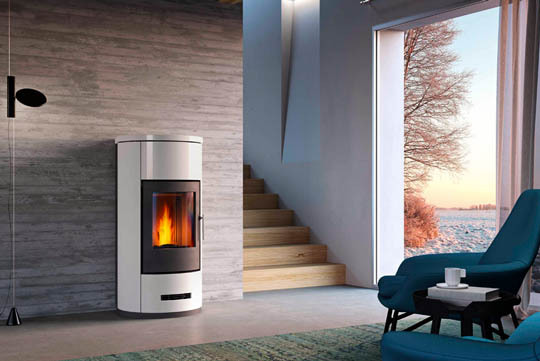 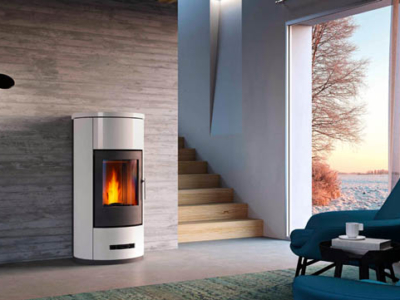 Why should you buy your pellet stove before September? 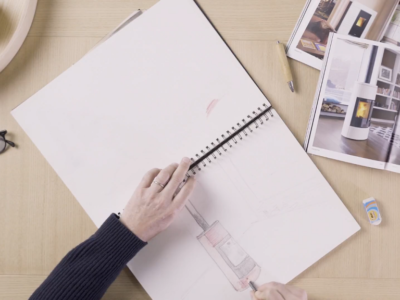 I’ll tell you. 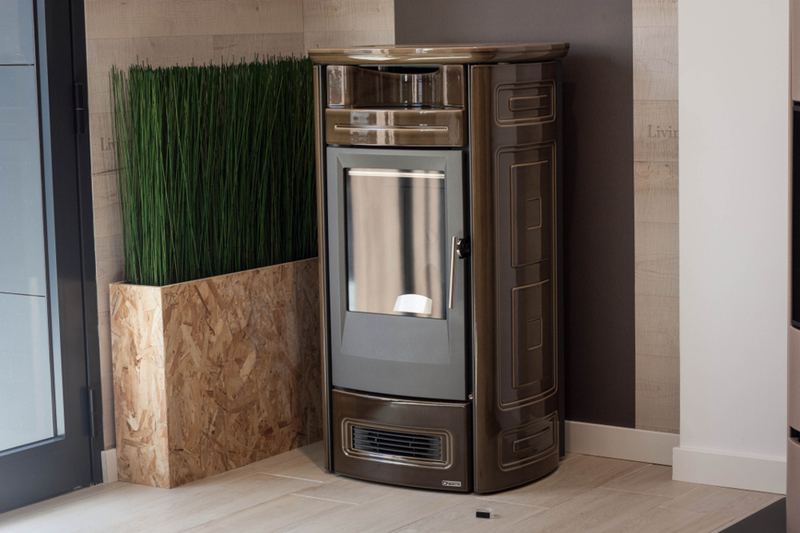 If your intention is to buy a estufa soon, we recommend doing so with time and before September. 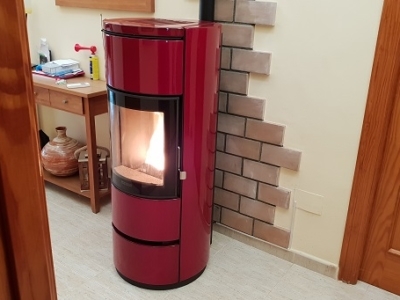 This will give us the opportunity to inspect where the stove is to be installed and thus avoid the urgency that could prevent us from presenting you with a favourable project. 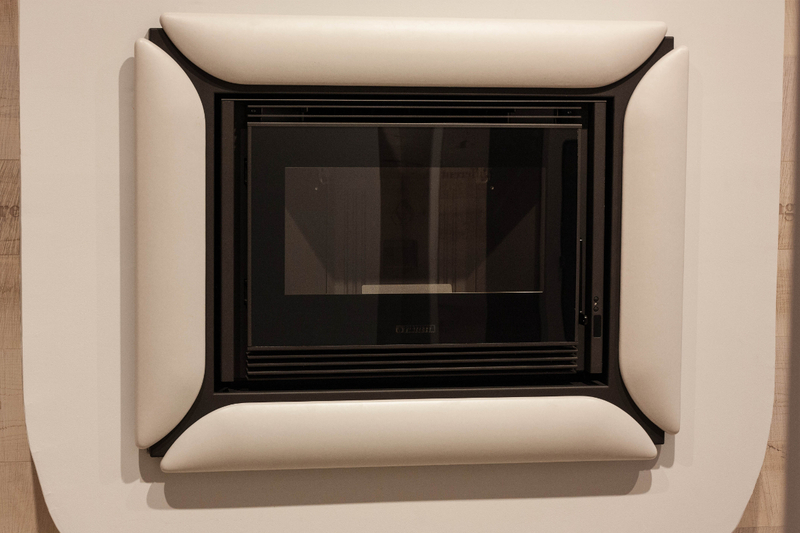 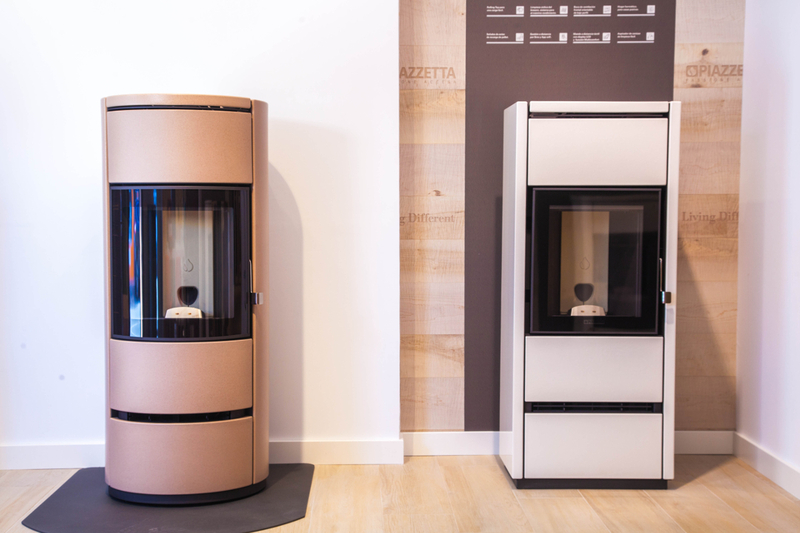 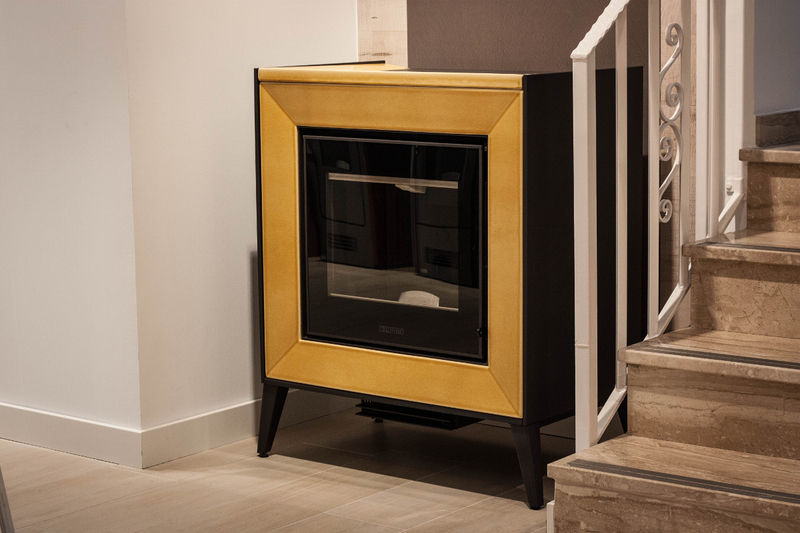 During the high season, the model and colour of your choice estufa, may not be available due to stock damage within the Piazzetta Group. 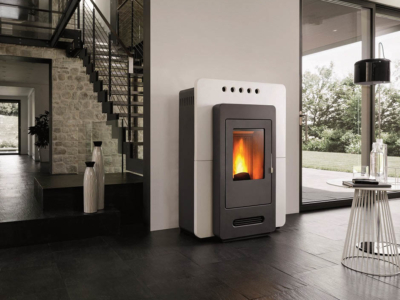 What is pellets and what are its advantages? 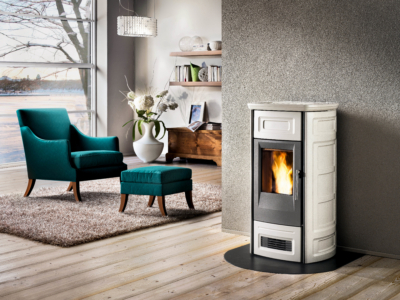 Pellets is the ecological fuel par excellence, able to produce heat respecting the environment, practical, easily storable and manageable. 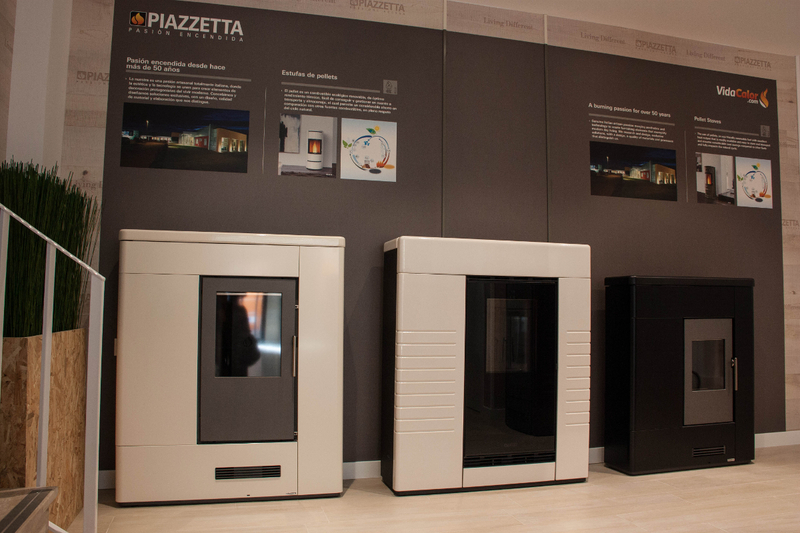 Why choose our brand Piazzetta or Superior? 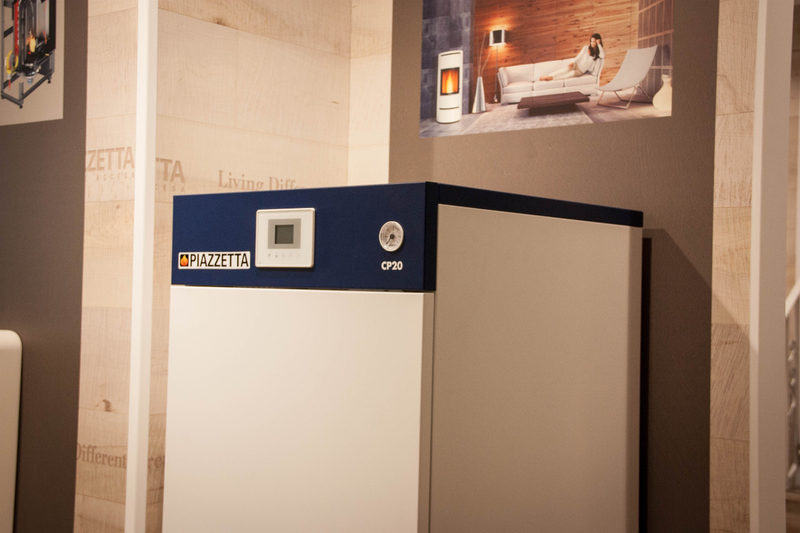 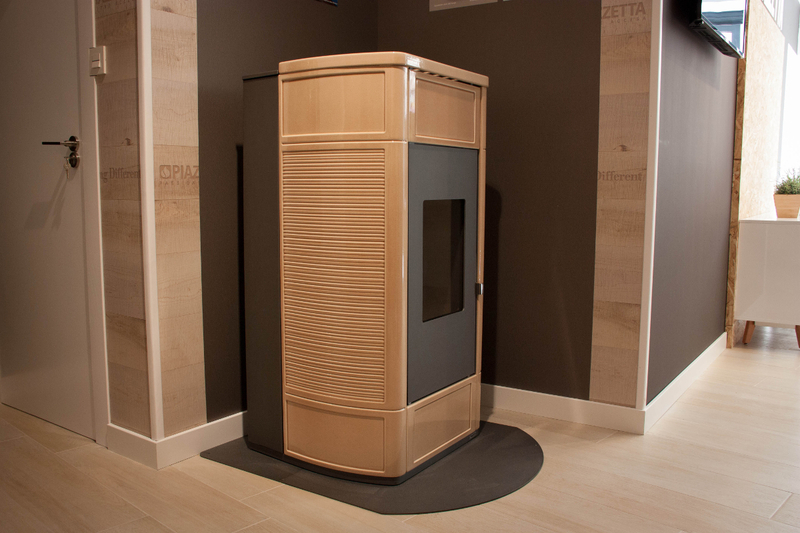 Because Piazzetta and Superior is the Italian brand with more antiquity and prestige in the world of heating worldwide. It offers numerous patented advances in safety and energy saving. 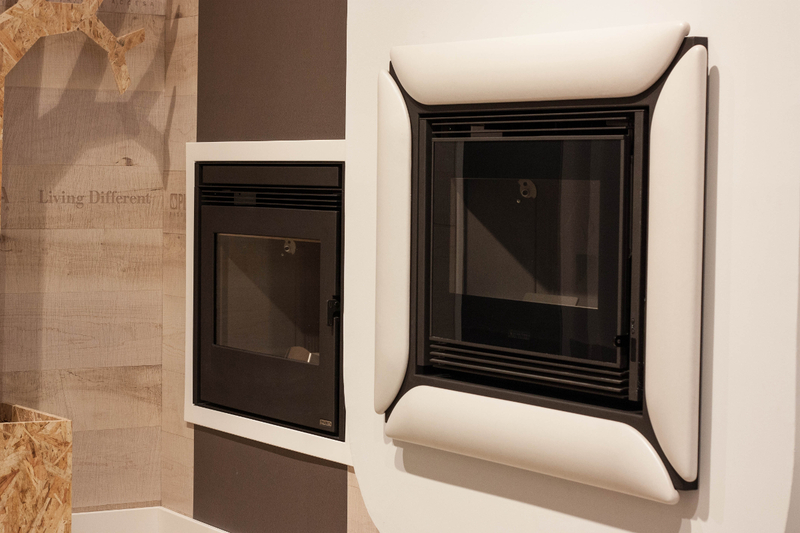 It stands out above all in technical quality and visual finishes. 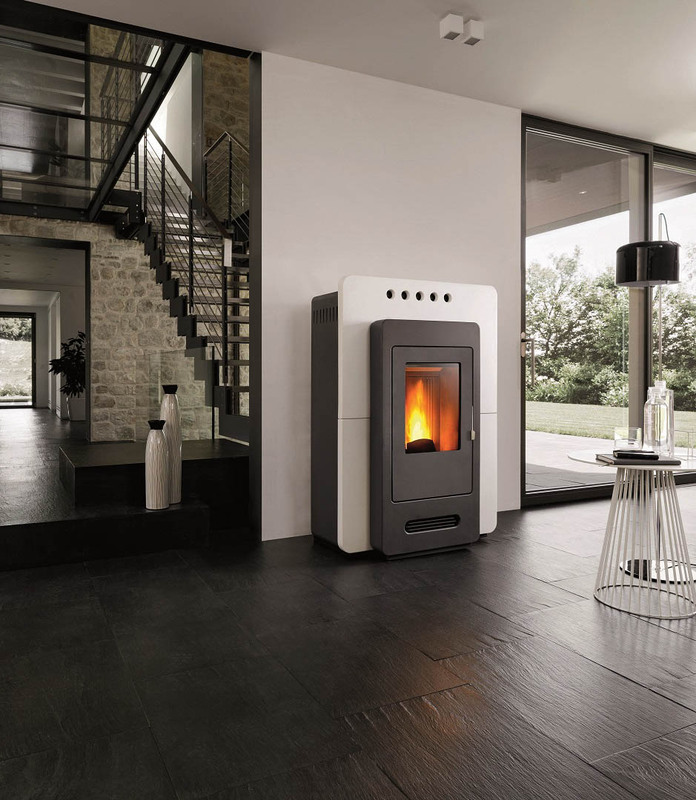 And it offers a guarantee of existence in pieces of 10 years (although still selling parts of the first pellets stoves manufactured in 1989). 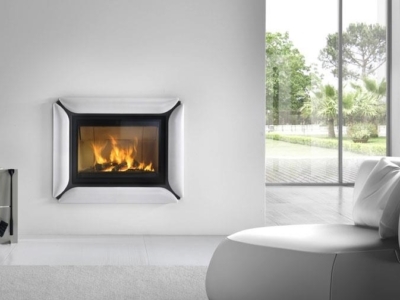 We are professionals, we are official technical service in Murcia. 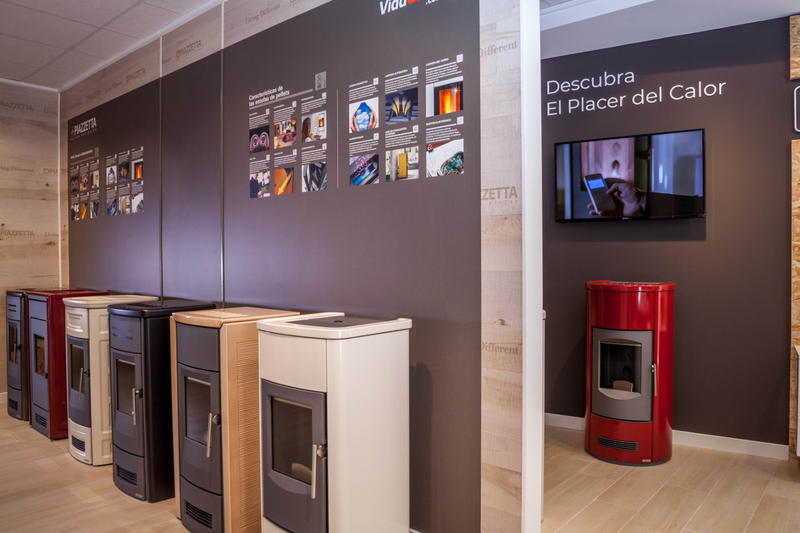 Not only do we sell stoves of unmatched quality in the market, but we also provide official after-sales service in Murcia. 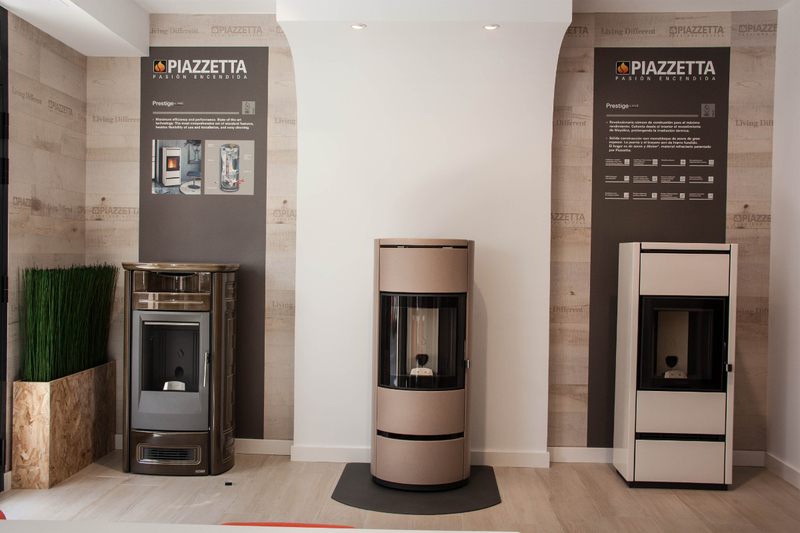 We hold numerous technical courses at the Piazzetta factory in Italy to keep us up to date on changes. 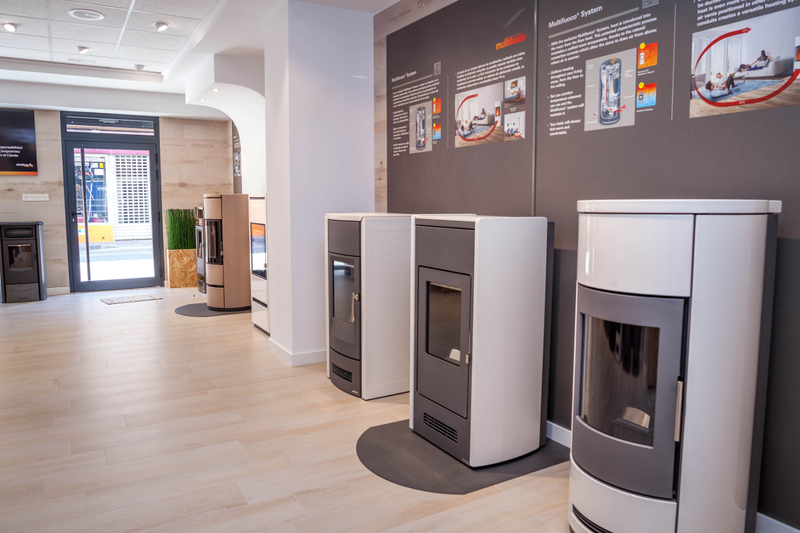 We would like to personally explain all the strengths of our pellets stoves. 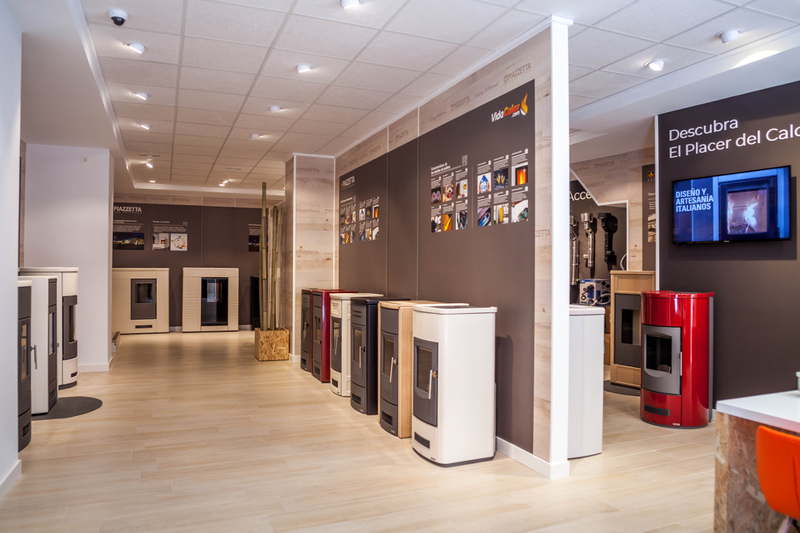 We are sure that the competition will not be able to offer more than us. 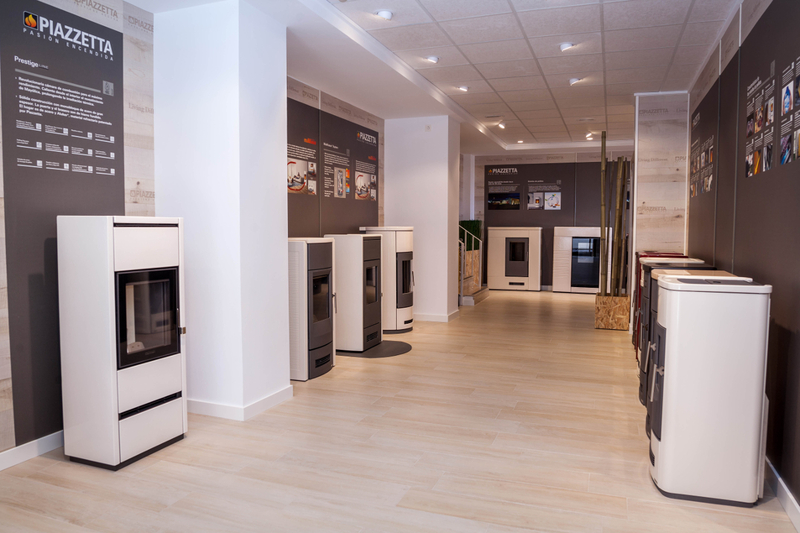 That's why we would love to see you in our showroom in Fortuna (Murcia). 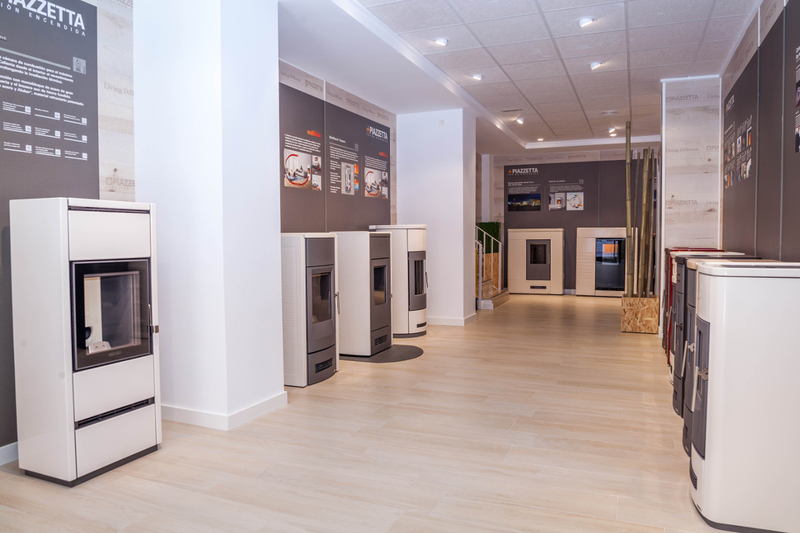 If you are looking for an excellent stove next to a technical service that supports it, do not hesitate to contact us. 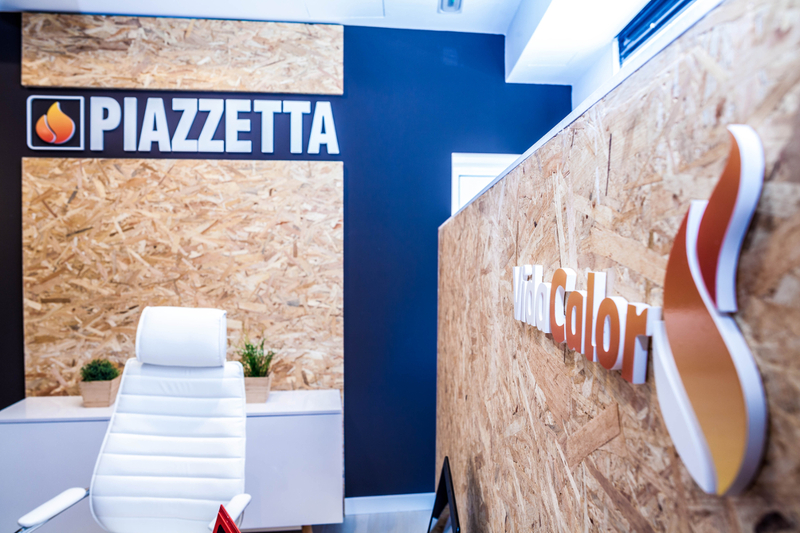 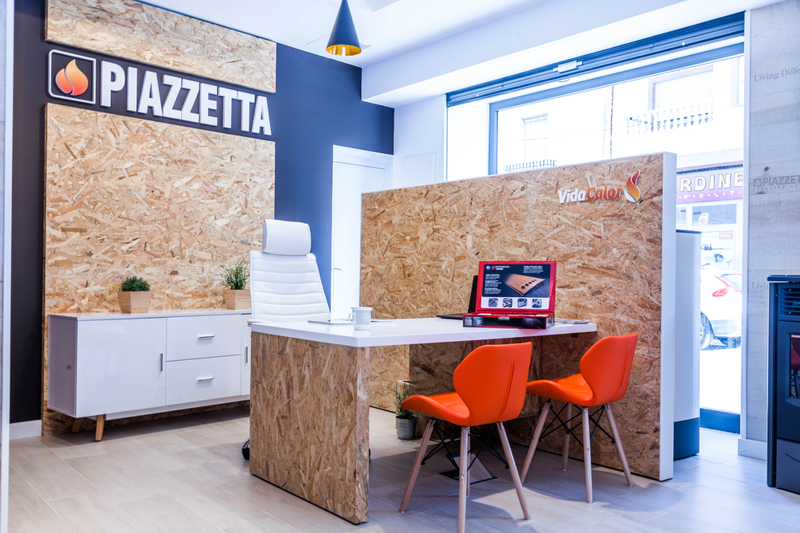 Piazzetta’s Group was founded for an authentic passion to fire, and since 1960 this huge energy has been guiding the company’s steps, decisions and effort.